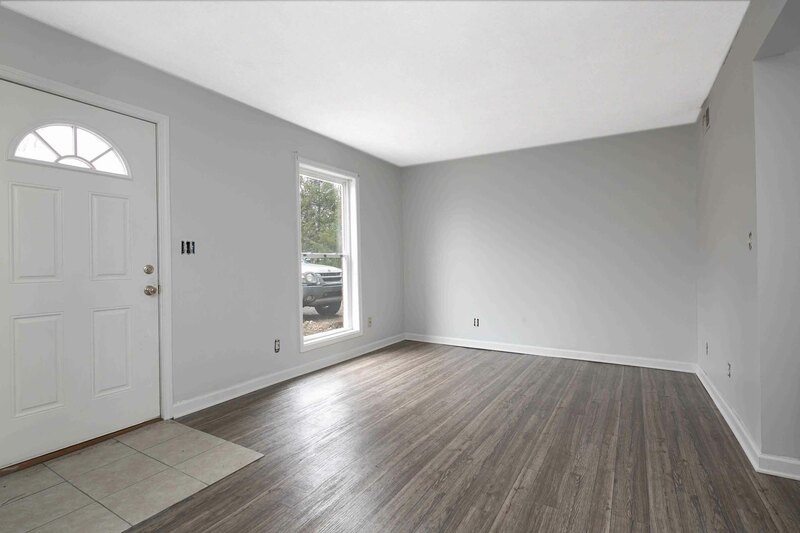 Comfortably-sized living room has the benefit of sunny front windows, and remains open to second floor stairs. 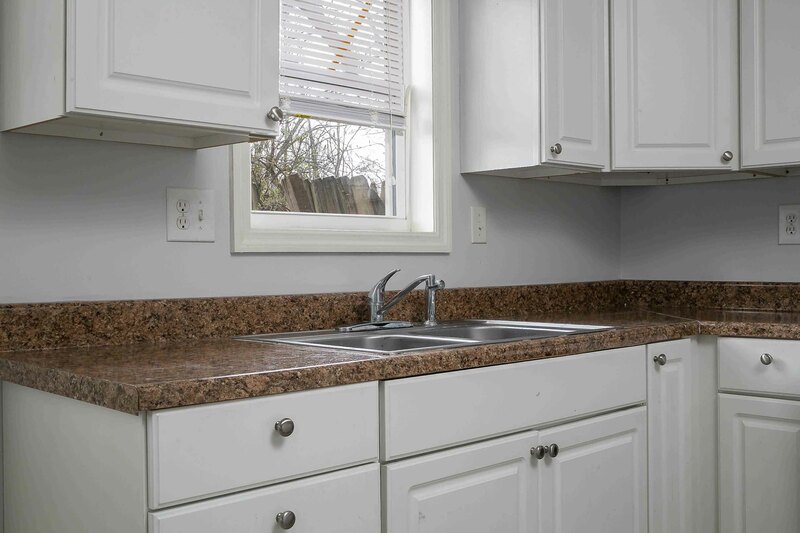 Past the hallway closet and 1st floor laundry room, you’ll find a sweet eat-in kitchen with access to the fenced rear yard. Behind, a wooded area provides privacy. 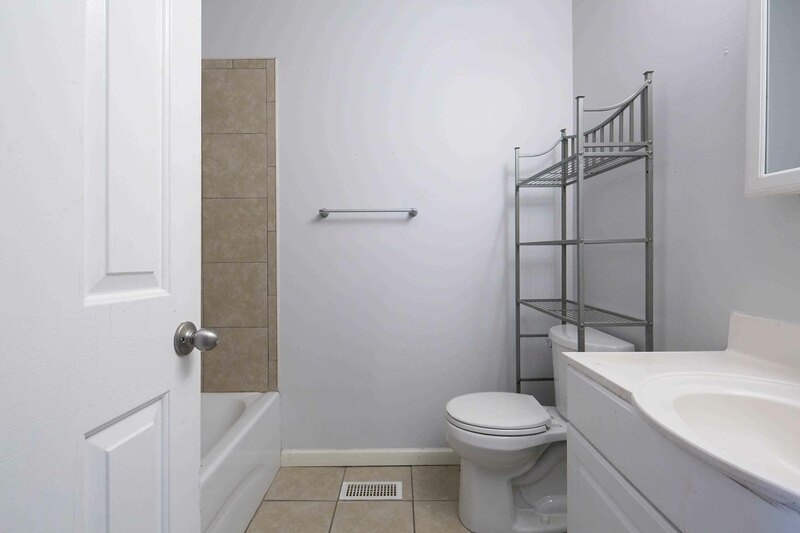 Upstairs, two bedrooms share a hall bath. 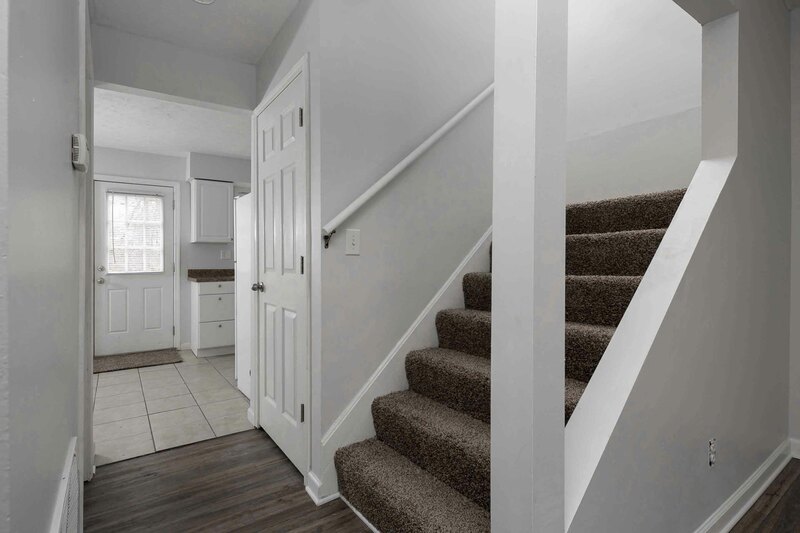 New carpet, laminate floors, and light paint throughout couple with the easy accessibility to all that Fern Creek has to offer. 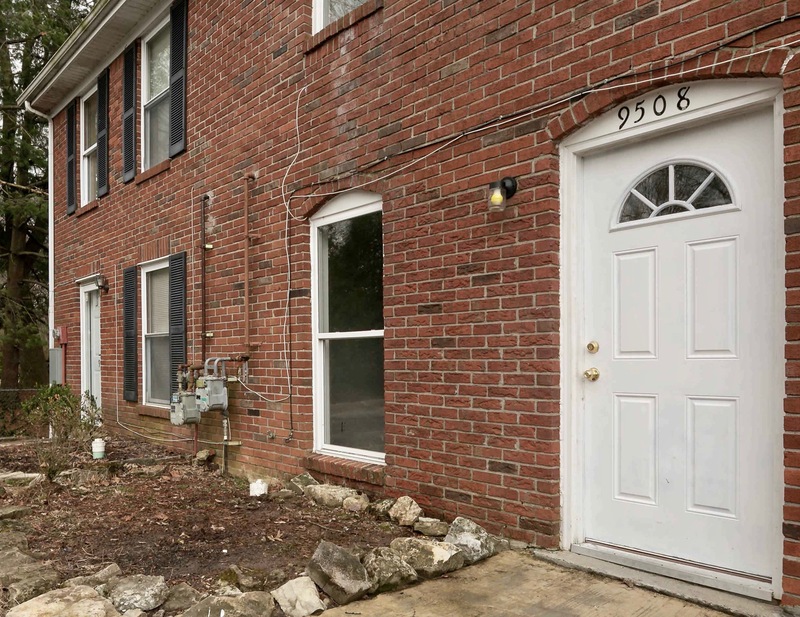 Conveniently located just off Bardstown Road and the Gene Snyder, location sold the owner on this townhouse years ago- now, those same conveniences can make it yours!